There were high expectations for Panda Bear going into this album. Noah's first solo effort, Person Pitch, was met with critical acclaim in 2007, and then Animal Collective went and dropped an instant indie classic with Merriweather Post Pavilion in 2009. 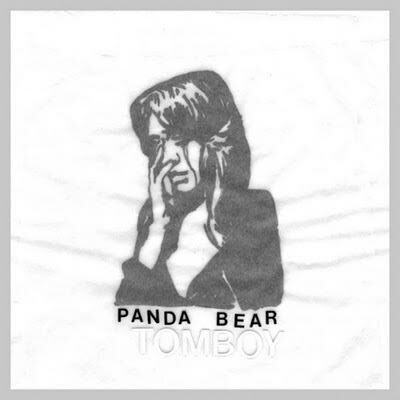 For Tomboy, Panda Bear sticks with the psychedelic layers of echoing vocals and floating melodies, but keeps things more concise and slightly less chaotic than previous efforts. The album is a masterfully organized, immersive ocean of sound that's impossible not to get lost in.